Insights has been a leader in learning and development for over 20 years. Touching millions of people with our Insights Discovery Personal Profile, we’ve helped individuals, teams and leaders tackle tangible business problems on a global scale. what you need to get started. Being accredited as an Insights Discovery Practitioner means you can promote, sell and deliver workshops, as well as coach and debrief Insights Discovery profiles. Insights Discovery Licensed Practitioner or Distributor - which is best for me? A Licensed Practitioner (LP) is an independent business consultant who is accredited to facilitate and deliver Insights Discovery solutions. There is an annual LP Fee. A Distributor is a business entity authorized to distribute Insights Discovery profiles and materials and is responsible for the invoicing of Insights Discovery facilitation and solutions. There is an annual Distributor Fee. Distributors pay a one-time Distributor Set-Up Fee, which provides access to the Insights Discovery profile and materials for distribution purposes. Learn more about what makes a successful Distributor and/or Licensed Practitioner. After receiving your application, Insights will contact you to discuss your business objectives, answer your questions, and discuss the next steps to Insights Discovery Accreditation. Upon approval of your candidacy as a Insights Discovery Practitioner we will ask that you sign a Distributor and/or LP Agreement. Day One: Insights Discovery Theory - We help you understand the technical details of the Insights Discovery model. Day Two: Preparing to Deliver with Insights Discovery - We show you a detailed walkthrough of a best practice agenda and help you unlock the magic in an Insights Discovery workshop. Day Three: Delivering Insights Discovery - You'll be given the opportunity to practice facilitating and coaching using Insights Discovery. Day Four: Applying Insights Discovery - You'll look at the practical ways in which you can use Insights Discovery to address the business challenges in your client's organizations and how you can keep the magic of Insights Discovery alive for the individuals and organizations you work with. The IDA is varied to suit different learning styles, there is a mixture of practical sessions, peer-to-peer coaching, facilitated sessions and time to reflect on your own journey of self-understanding too. In order to finalize your Accreditation you will be required to complete a Confirmation of Learning document that will be reviewed by IDA faculty. Insights Discovery Materials, Webinars and More! After accreditation, you will be fully qualified to interpret and deliver Insights Discovery solutions. You can also purchase a variety of learning guides and other supplemental materials to provide a rich learning experience for your clients. You will receive this and other information upon completion of your Confirmation of Learning. We regularly host a variety of in-person connecting events and complimentary webinars designed to assist new Practitioners in getting started, and provide existing Practitioners the opportunity to renew and update their knowledge.  We appreciate your interest in partnering with Insights and look forward to the possibility of working together!